Thanks! 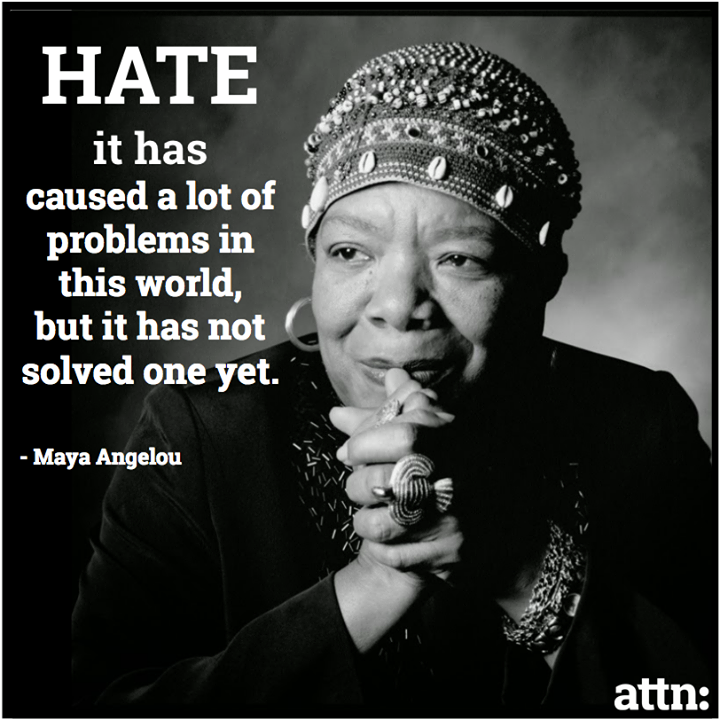 I love the writings of Maya! always an inspiration.